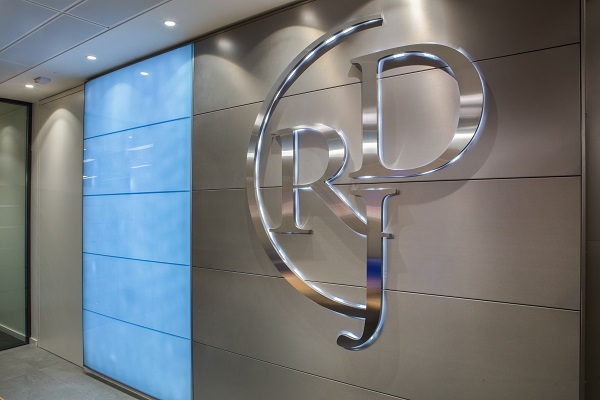 In a move to accommodate a rapidly expanding staff and need for additional space, Ronan Daly Jermyn has relocated its Dublin office to the Exchange building in George’s Dock at the IFSC. 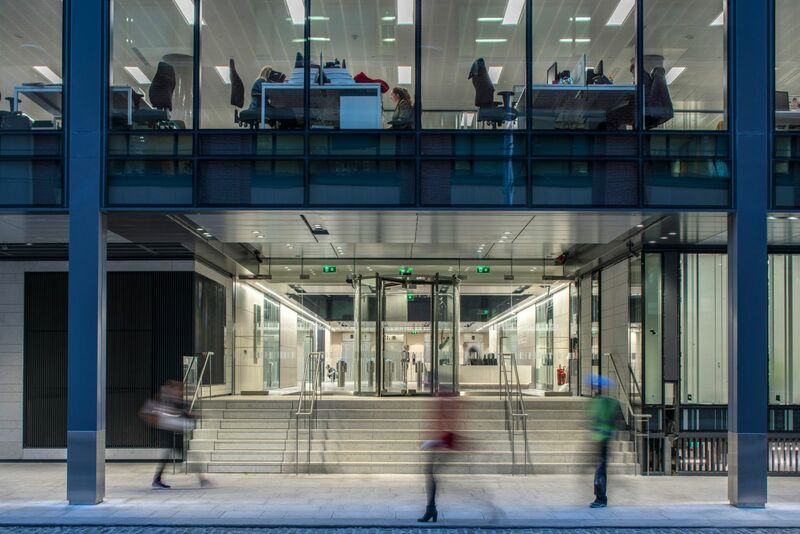 Speaking of the fresh, open plan, layout of the new space, Jamie Olden, Partner-in-charge at the firm’s Dublin office said: “With up-and-coming millennials in mind, our goal was to create a more open, communal workspace that would help enhance productivity and reflect the firm’s culture of collaboration”. 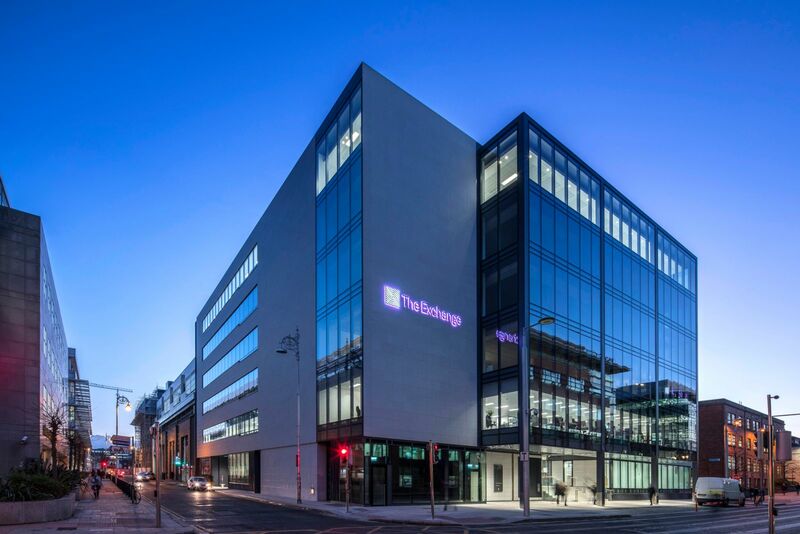 Designed by KMD Architects, The Exchange is centrally located at George’s Dock on the Docklands Luas line and offers extensive views across the Dublin skyline. 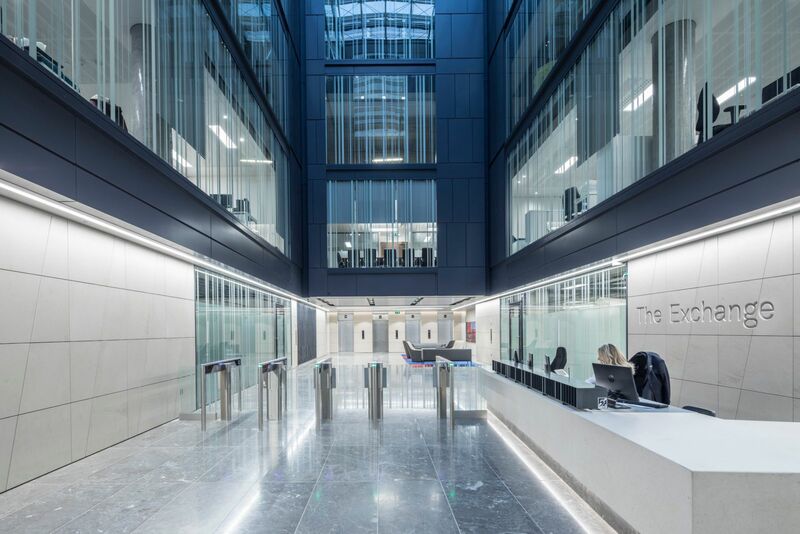 With an emphasis on sustainability and energy efficiency, the design of the building is underwritten by LEED accreditation.